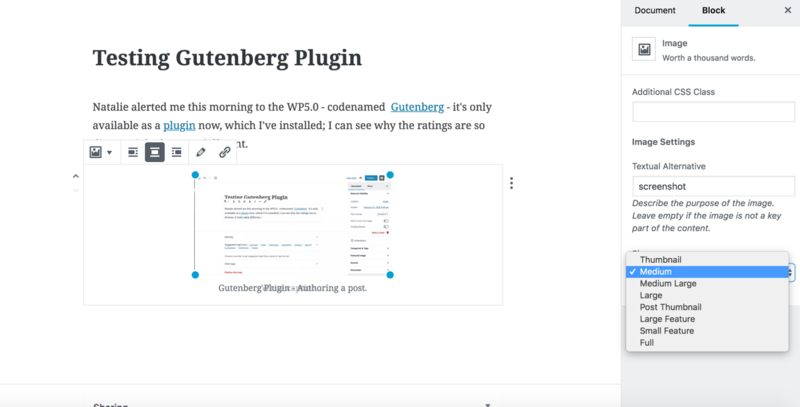 Natalie alerted me this morning to the WP5.0 – codenamed Gutenberg – it’s only available as a plugin now, which I’ve installed; I can see why the ratings are so diverse; it looks very different. I’m liking it so far … though less keen on some of the automation – (e.g. offering to add tags from other sites) – and I don’t quite understand the list of categories it’s offering me, they’re not alphabetical & I think it’s added some from other blogs I write on.